How many times have you heard visitors rave about Istanbul’s “amazing energy”? As cliché as it sounds, we couldn’t agree more: the new restaurants opening all the time, the cool bars, the stunning rooftops, the great concerts, the cool parties, the exciting art shows… Really there’s no shortage of great things happening here. Yet, sometimes, people find themselves going to the same places over and over again. New places, creative people, ambitious concepts, cool events, OK. But one needs to hear about all this. How? Where? When? Ta-da! Here comes Canım Istanbul. 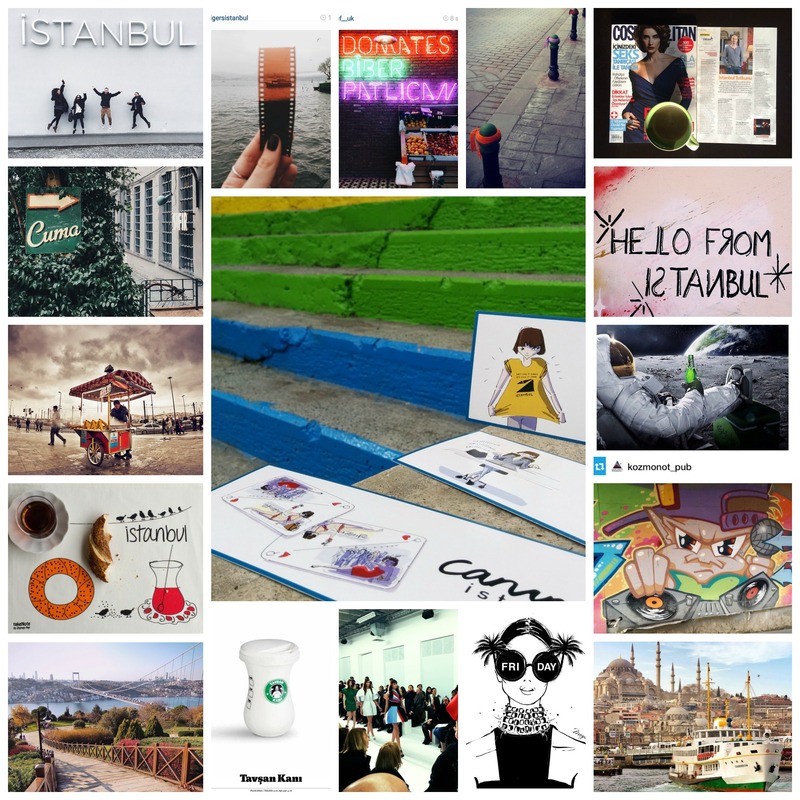 Canim Istanbul is the lifestyle companion for Istanbulites and for visitors of Istanbul. We send out a free email newsletter, 2-3 times a week, about a new boutique, a cute restaurant, a surprising weekend getaway, an upcoming designer, a must-see concert, an offbeat activity, etc. We strive to delight our readers every time. We seek to find something exciting and new that will make people happy. So our mission is simple: explore the city for you, weed out the unnecessary and share with you only the best of what Istanbul has to offer. We look for the genuine, the unique, the ‘next’. We navigate the streets of the city like locals and we get moved by new discoveries like foreigners. 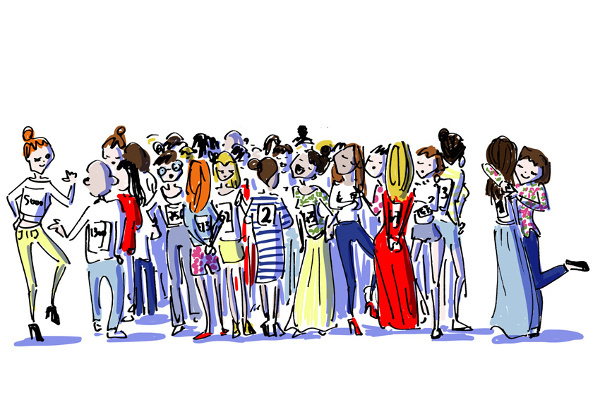 We always look for what’s new in fashion, food, and fun. We are curious, we are picky, we are hungry to discover new places, we like to explore, to try out, to compare. We are locals who have lived abroad, we are passionate about Istanbul and we want to share our love. We love great food, we enjoy a good concert, we like walking around the city, we get excited when we find hidden gems… because we know you’ll be excited too when we tell you. Wondering who we REALLY are? Click here. Canım has no real equivalent in English. It litterally means “My soul” and can be translated as “Sweetheart”, “Sweetie”, “Darling”, “My precious”. It is pronounced “JAH-nim” and, yes, there is no dot on the ‘i’. How many people read the Canım Istanbul newsletter? Right now we have over 13.000 subscribers who signed up to receive our newsletter. Do you get paid by all the places and events you talk about here? No! As it says at the bottom of each of our emails: “We found this place lovely and are telling you about it because we want to, not because someone paid for it.” All our good hangouts and tips are picked by the Canım Istanbul team because we a) loved, b) clicked, c) got inspired by something or someone. No! We will send you no more than 2 or 3 emails per week (and there won’t be any offer for weird drugs coming from questionable places, promise). Seriously, we at Canım Istanbul highly respect you entrusting us with your email address so we will never sell it or rent it to anyone. That’s not our mojo. So you work for free? No! Once in a while, we’ll partner with a brand to talk about their products or services. Those newsletters are clearly labeled “Sponsored article”. Don’t worry, we will only partner with brands that fit the Canım Istanbul lifestyle and the articles will look just as nice as our regular newsletters.